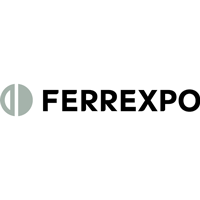 Ferrexpo Plc (LON:FXPO) has continued to trade as expected in the second half of 2018. Pellet premiums have remained at the high levels of 1H 2018 and cash generation has enabled debt reduction and funded capital expenditure. Overall, the Group believes seaborne pellet demand will be strong in 2019 while supply is expected to remain constrained. As a result of strong cash generation, the Board has declared a special interim dividend of 6.6 US cents or US$40 million (2017 special interim dividend: 3.3 US cents or US$20 million). 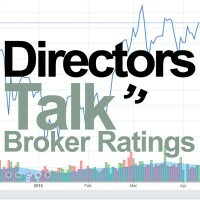 The Board’s strategy is to maintain a balance between sustainable and attractive shareholder returns, investment in growth opportunities and balance sheet strength. The Board will consider the final dividend for 2018 ahead of the full year results on 20 March 2019. The dividend will be paid on 14 January 2019 to shareholders on the register at the close of business on 14 December 2018. It will be paid in UK Pounds Sterling, with an election to receive in US Dollars. Click FXPO for the full archive.